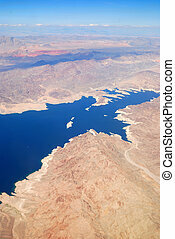 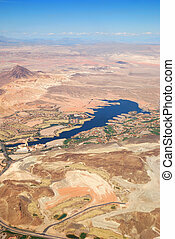 Las vegas lake, nevada, aerial view. 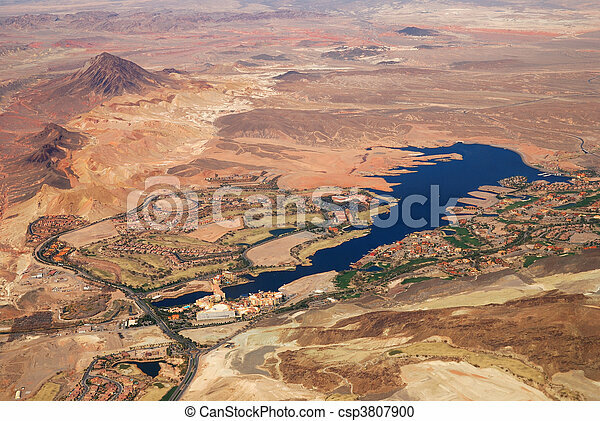 Las vegas lake, nevada, aerial view from airplane. 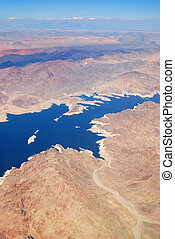 Las Vegas Lake, Nevada, Aerial View from airplane. 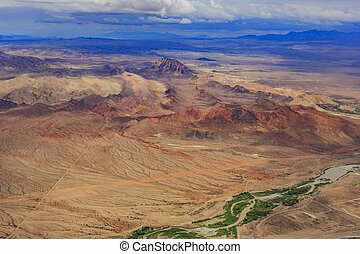 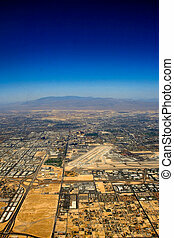 An aerial view over Las Vegas in Nevada. 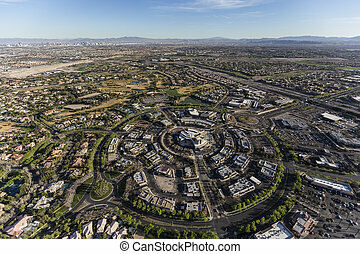 Aerial view of the Summerlin community in Las Vegas, Nevada. 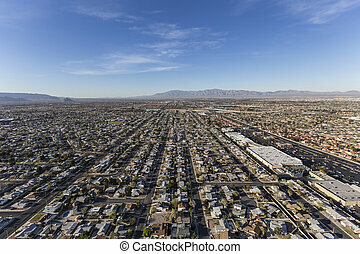 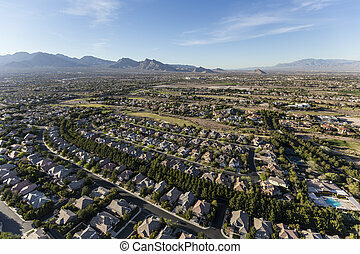 Aerial view of suburban neighborhoods in Las Vegas, Nevada. 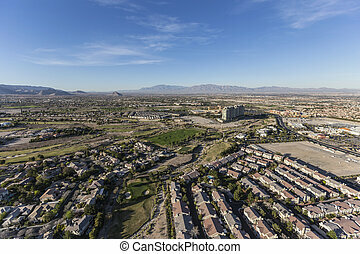 Afternoon aerial view of the Summerlin area in Las Vegas, Nevada. 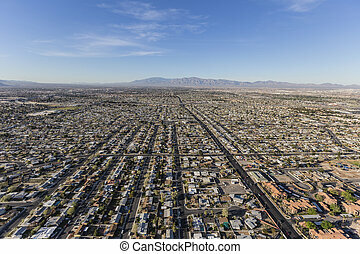 Aerial view of sprawling communities in Las Vegas, Nevada. 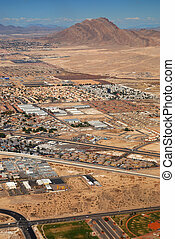 Aerial view of residential neighborhood in northwest Las Vegas, Nevada. 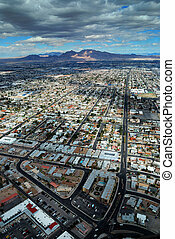 Las Vegas Aerial View with mountains, highway and resident buildings. 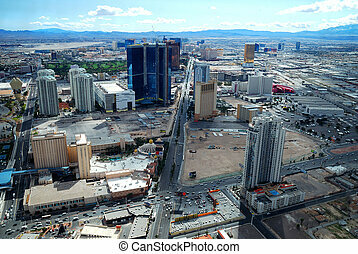 Las Vegas strip aerial view. 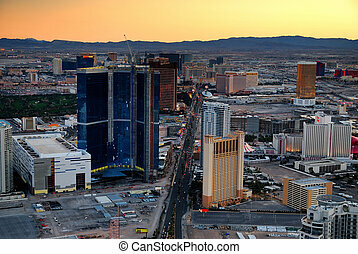 Las Vegas City skyline panorama night view with luxury hotel illuminated. 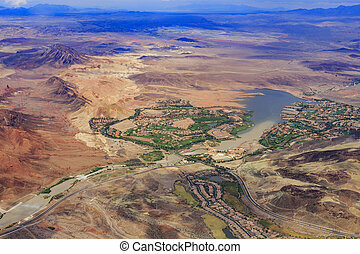 Las Vegas Lake with Mountains, nevada, Aerial View from airplane. 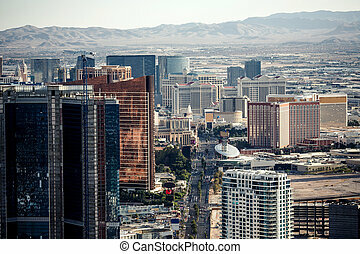 Las Vegas street Skyline aerial view with mountain and hotels on strip. 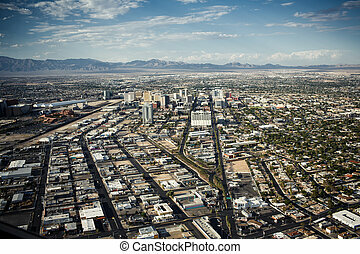 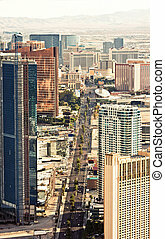 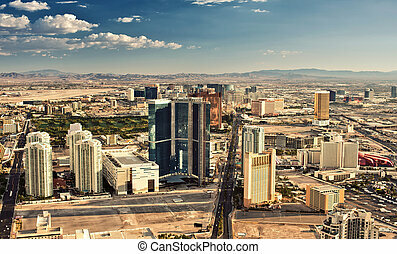 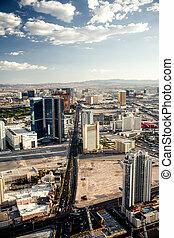 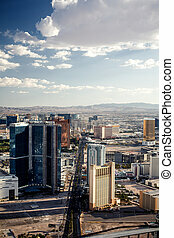 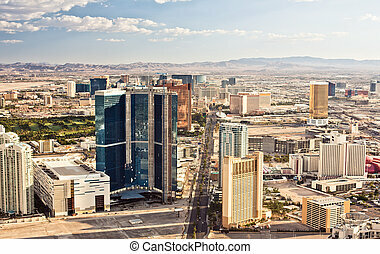 Las Vegas Aerial Panorama with city skyline, mountain and streets. 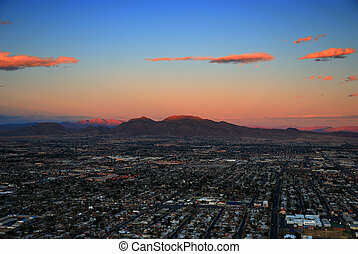 Las Vegas aerial view at sunset with mountain and luxury hotels. 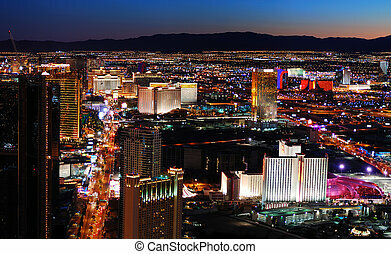 Las Vegas City skyline panorama night view with luxury hotel illuminated. 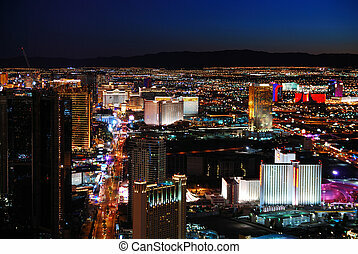 Las Vegas strip skyline night scene with hotel illuminated. 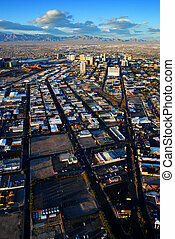 Las Vegas strip aerial view at sunrise with mountain peak lit by sunshine. 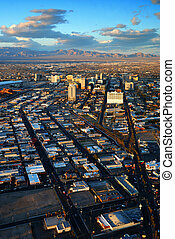 Las Vegas street Skyline aerial view with mountain and hotels on strip at sunset.